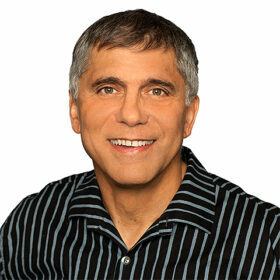 We are a company that grew out of Stanford University and is passionate about education and entertainment. Our first product is a powerful crossword platform you can use to create and share beautiful multimedia crosswords. We produce interactive games to help students enjoy learning almost any subject. Not only can students enjoy learning by solving puzzles, they can create puzzles too. 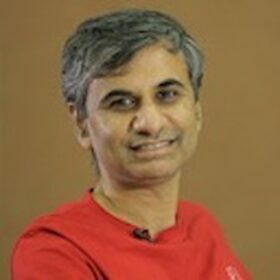 Sudheendra Hangal, Ph.D., former associate director of the Mobisocial Lab in Stanford University’s Computer Science Department. John Temple, Director, Investigative Reporting Program, UC Berkeley; Former Managing Editor at The Washington Post; and Senior Knight Fellow at Stanford University. 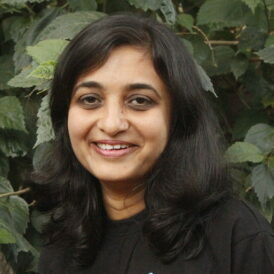 Jaya Hangal, a former member of the core Java team at Sun Microsystems and founder of MyFamilyAlley.com.